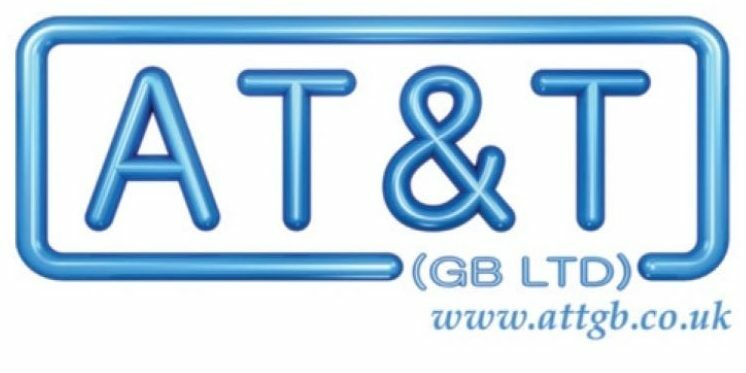 Vacancies at AT & T GB Ltd. 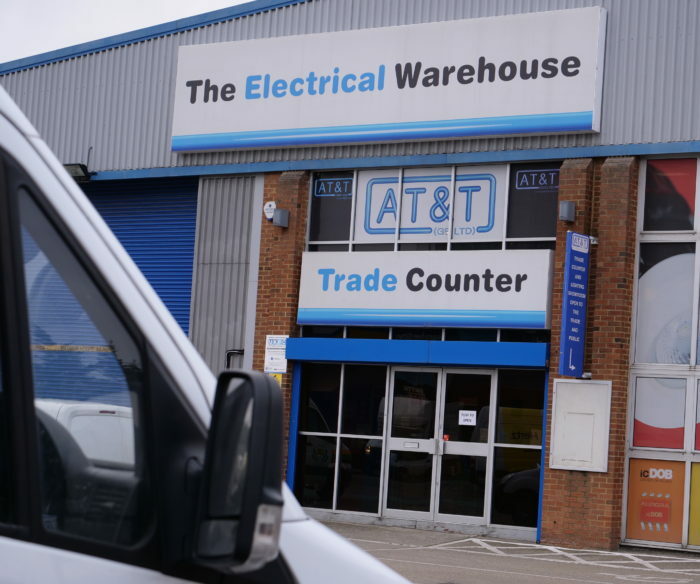 If you have a positive attitude, good communication skills and a strong work ethic then we would be interested in speaking to you about an exciting career within one of the UK’s leading Independent electrical wholesalers. This really is a fantastic opportunity if you want to change your life and climb the career ladder. 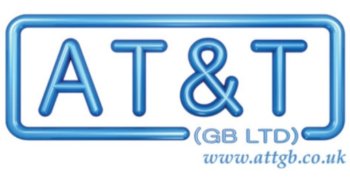 AT&T GB Ltd is a company that believes in promoting from within, meaning that hardworking employees with the right attributes are never overlooked. We take a great deal of pride in training and promoting our staff as we believe they are the future of our company.